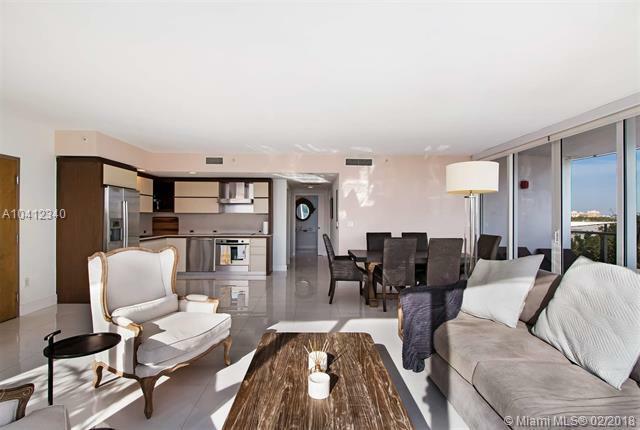 ArteCity Miami Beach; Upscale residential village in serene setting just steps from the ocean. 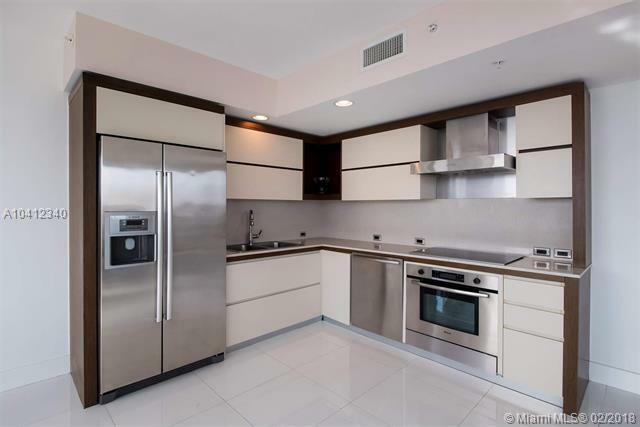 Full service building with amenities that include state-of-the art gym, pools, valet & full service beach access. 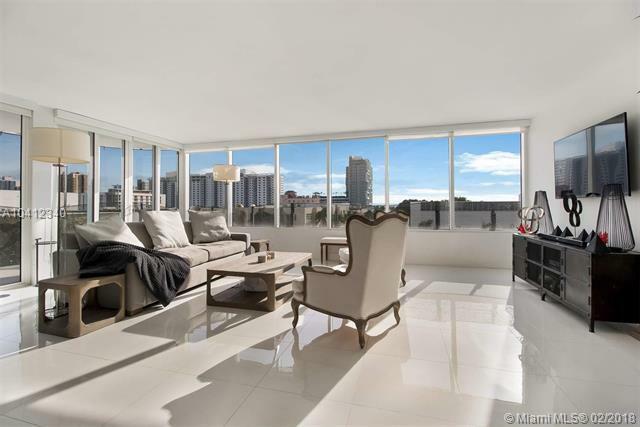 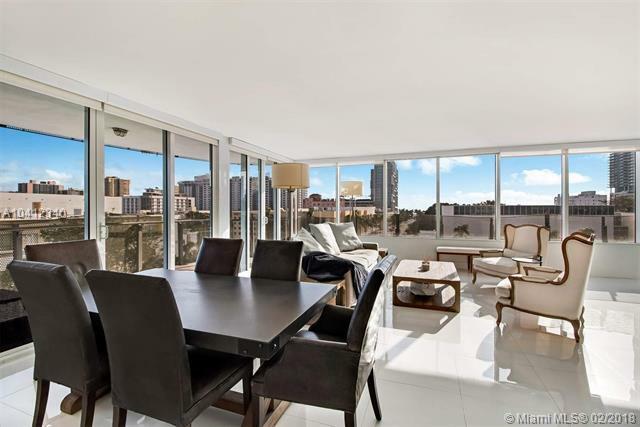 This 2 bed / 2 bath floor plan offers modern kitchen, spacious living / dining spaces while flowing seamlessly to a large terrace with expansive views of South Beach.